The Miracle at the New Meadowlands, also called “New Miracle at the New Meadowlands and “Miracle at the Meadowlands III” is the term used by sportscasters and Philadelphia Eagles fans to refer to an improbable come-from-behind win by the Philadelphia Eagles over the New York Giants on December 19, 2010 at New Meadowlands Stadium. This game was in Week 15 of the 2010 NFL season. The Eagles had been manhandled by the Giants for the first three quarters and trailed by 21 points with under eight minutes to play in the 4th quarter. They went on to score four unanswered touchdowns in the final seven minutes and 28 seconds of play. 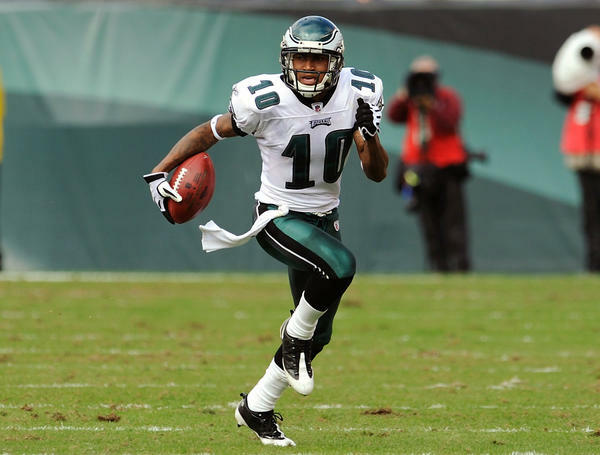 The final score to win the game, 38–31, came off a punt returned for a touchdown by DeSean Jackson as time expired. Jackson became the first player in NFL history to achieve a walk-off punt return touchdown. The game ranked at #1 among the top 20 games of the 2010 NFL regular season.